Hard to find utility trucks with LOW MILES!!!! Great shape and ready to go to work! 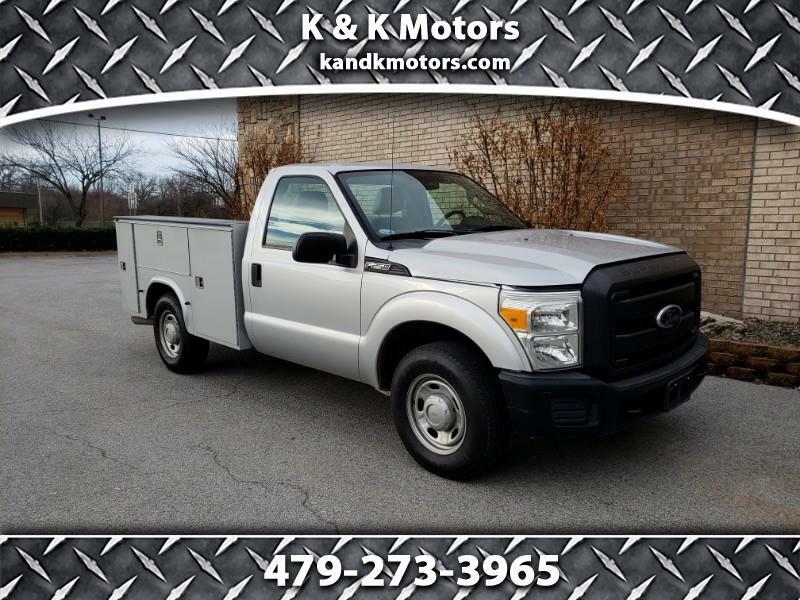 Visit K & K Motors Inc. online at www.kandkmotors.com to see more pictures of this vehicle or call us at 479-273-3965 today to schedule your test drive.